Last night I was collecting some of the cheapest flights for all of you from Germany, United Kingdom, Netherlands, Belgium, Slovakia to Sicily. If you want to have a cheap kitesurfing holiday you should book your tickets now! The tickets what I’ve selected are coming to Trapani Birgi the closest airport to Lo Stagnone the spot is only 5 minutes drive from the airport. From the UK there are only direct flights to Palermo. Some flights are leaving daily so there are a lot more options if you check on www.ryanair.com . If these options are not good for you just check flights to Palermo from the airport you prefer! 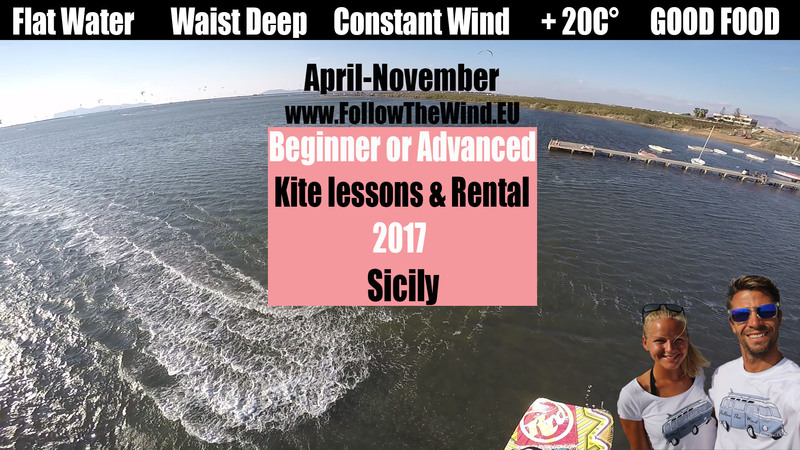 If you don’t want to carry your kite gear no problem we have brand new 2016-17 kites and boards from RRD the most popular brand in Italy.